Art of the World. Art of the People. Mingei International Museum preserves and exhibits folk art, craft and design from all eras and cultures of the world. Mingei celebrates human creativity, and the belief that everyday object and materials that often serve a useful purpose can also be objects of beauty. Art can happen anywhere... in any culture, in any place, created by any person. The Museum's collection now comprises more than 26,000 objects of folk art, craft and design from 141 countries. A non-profit institution funded by admission, individuals, and community support, the Museum offers inspiring exhibitions and diverse educational programs to more than 100,000 visitors a year. Institutional support for Min­gei International Museum is provided in part by the City of San Diego Commission for Arts and Culture. 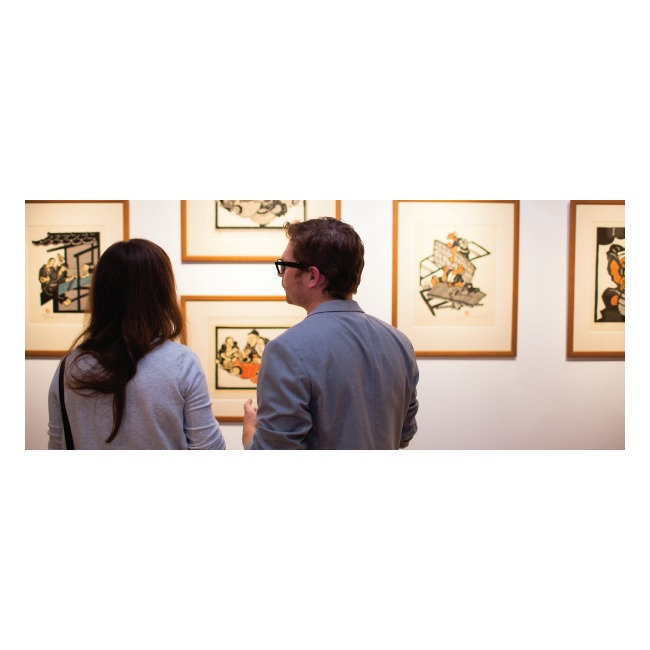 Established in 1978, Mingei International Museum collects, conserves and exhibits arts of daily use - by anonymous craftsmen of ancient times, from traditional cultures of past and present and by historical and contemporary designers. The Museum's Founder and Director Emerita, Martha Longenecker, was a professor of art at San Diego State University who studied the art of pottery-making in Japan. As an artist craftsman, she became acquainted with and learned from the founders and leaders of the Mingei Associa­tion of Japan, who inspired her to carry the vision of mingei to the U.S.A.
Mingei International Museum's inaugural exhibition was DOLLS AND FOLK TOYS OF THE WORLD. 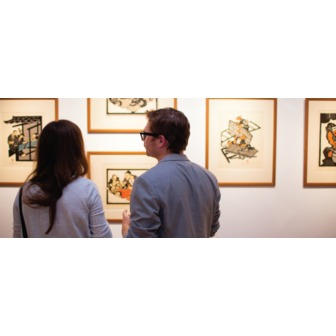 Since then, Mingei has shared over 183 exhibitions covering a diverse range of cultures, themes, and media. These exhibitions have featured both unknown craftspeople and renowned artists, and everything from the tiniest Pre-Columbian bead to large-scale sculptures by Niki de Saint Phalle. In August 1996, Mingei International Museum relocated to its current 41,000-square-foot facil­ity on the Plaza de Panama in Balboa Park. Mingei International Museum is a reflection of its Founder Martha Longenecker's dedication to the vision of mingei. With her inspiration and guidance, the Museum was established and developed over more than 27 years, bringing art of the people to the people of the San Diego region and far beyond.